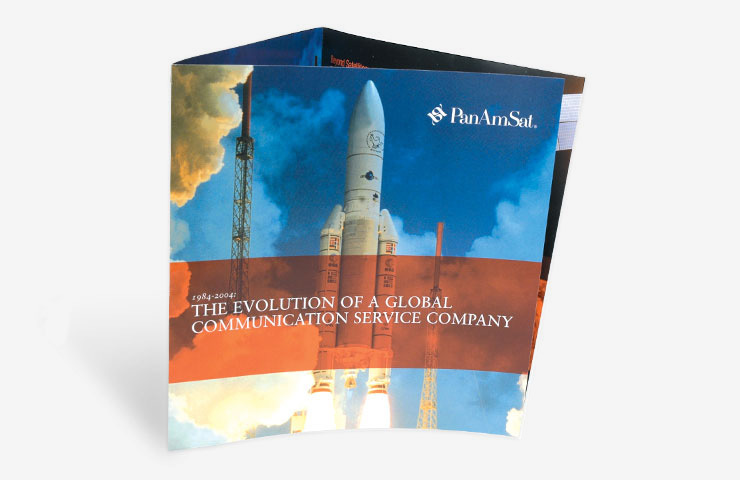 PanAmSat was the second largest satellite service company in the world with over 40 communications satellites. 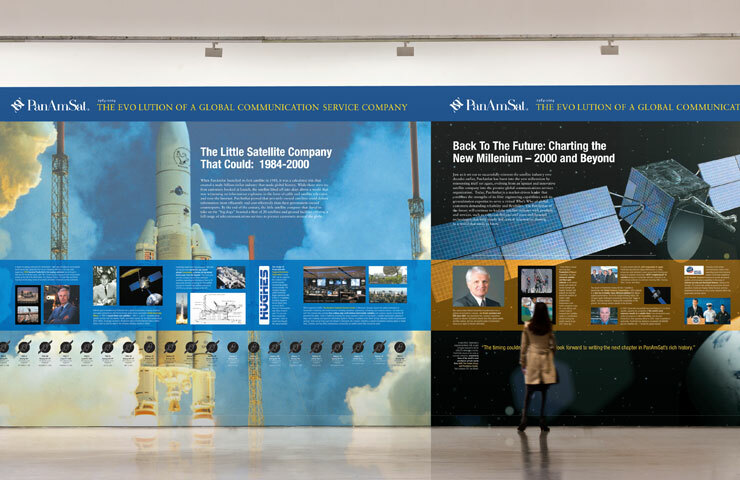 The company engaged IridiumGroup to create a traveling exhibit and a permanent installation at the Anselmo Institute in Atlanta, as a way to celebrate PanAmSat’s 20th anniversary. 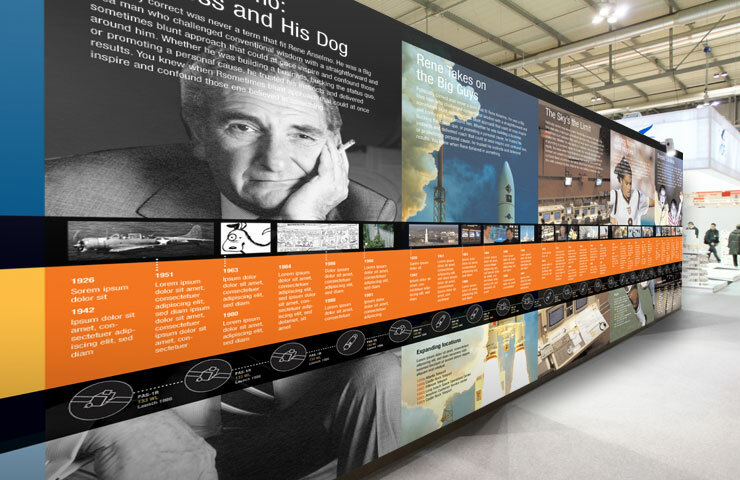 Delving into the archives of past launches, media deals, and a storied history of broadcast communications, our team provided creative solutions for the exhibit, executed the client-approved design by managing the manufactured display, and designed an accompanying portfolio of historical literature for the anniversary celebration, company events, and traveling display. In 2006, PanAmSat was sold for over $4 billion to Intelsat, the world’s largest commercial satellite company.